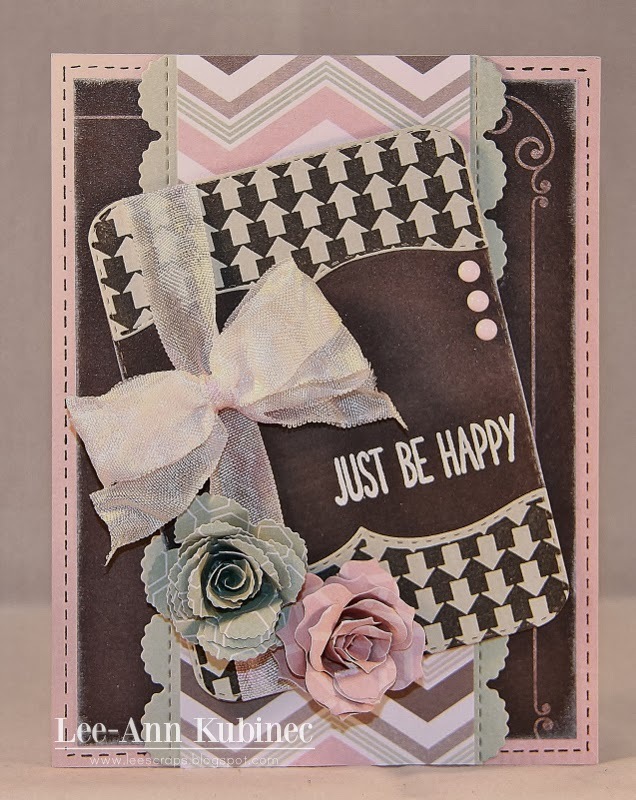 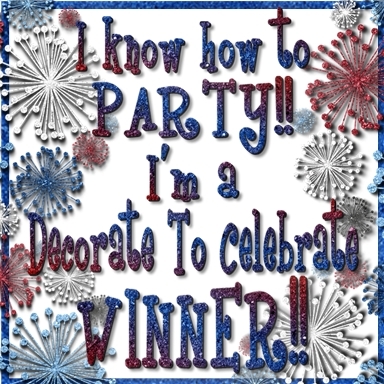 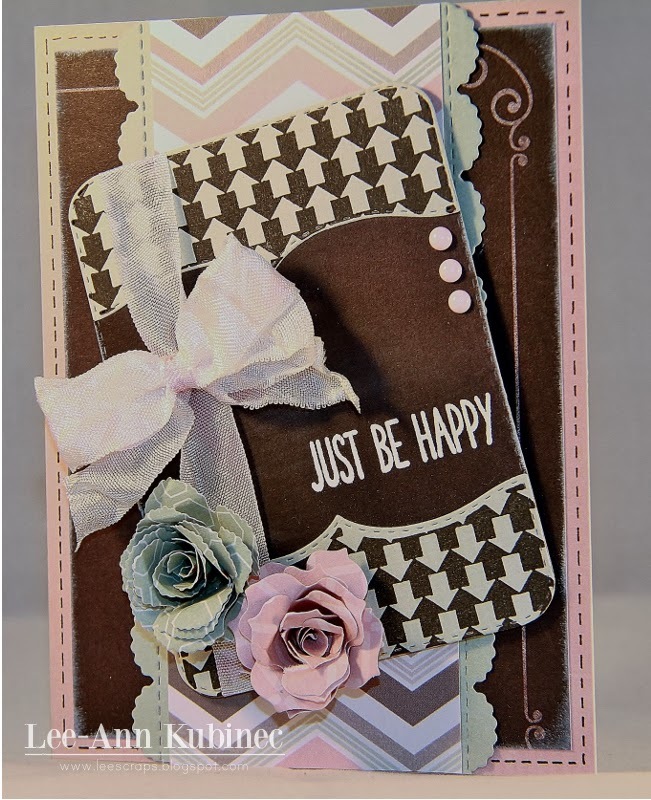 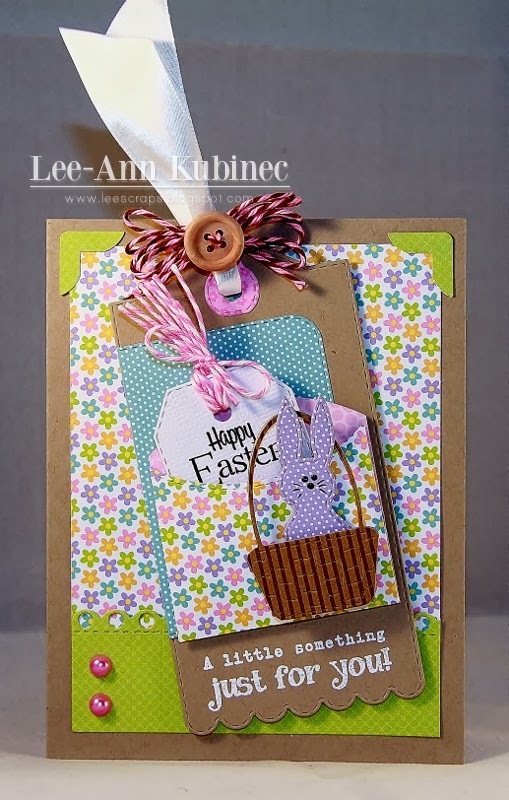 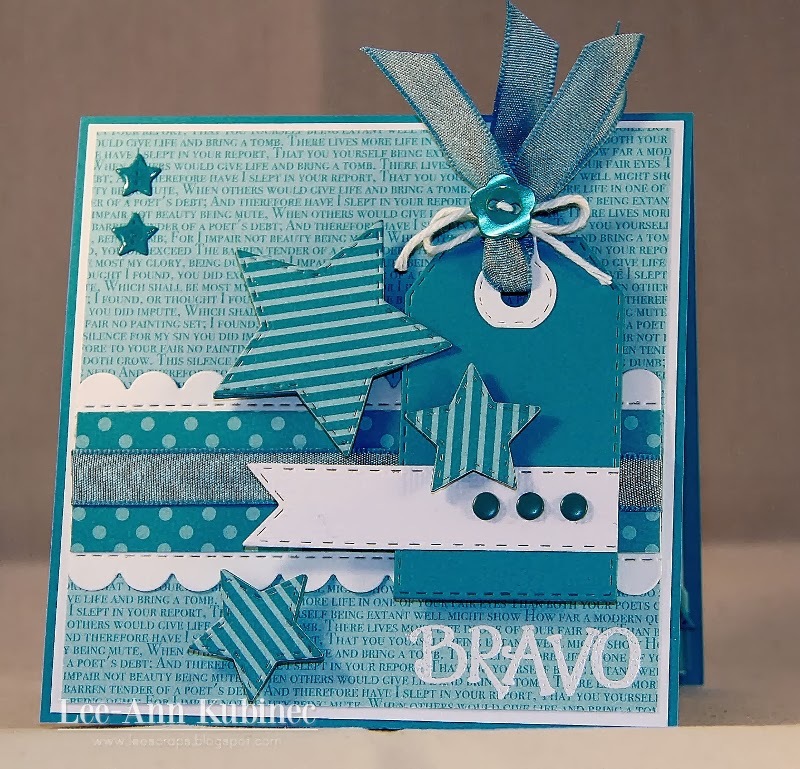 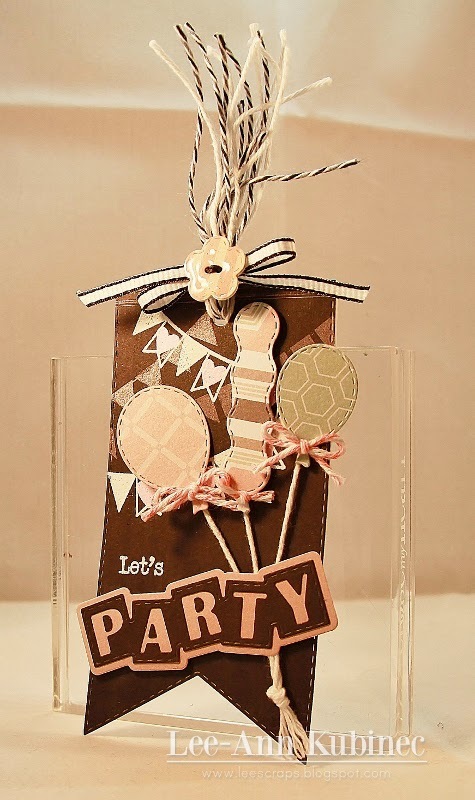 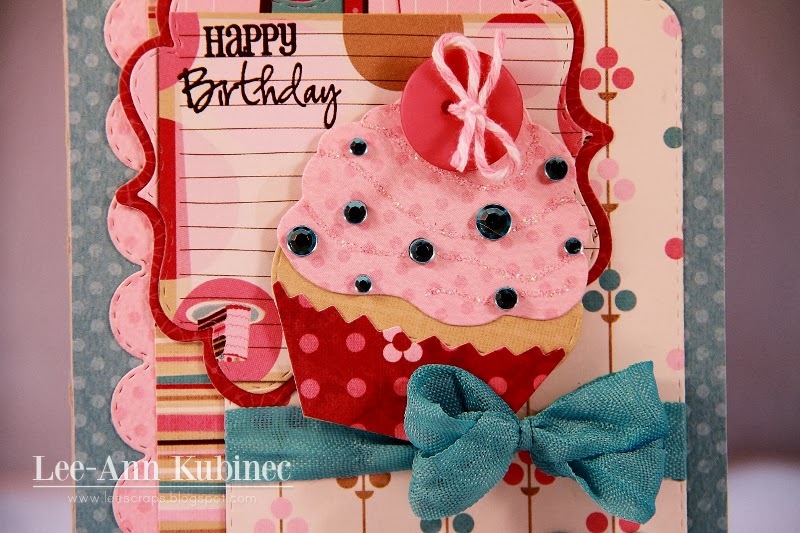 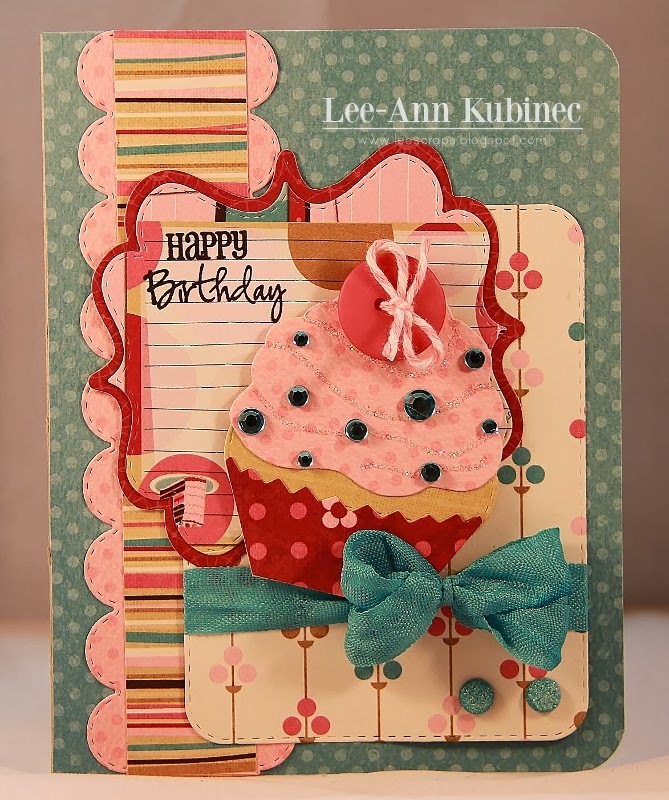 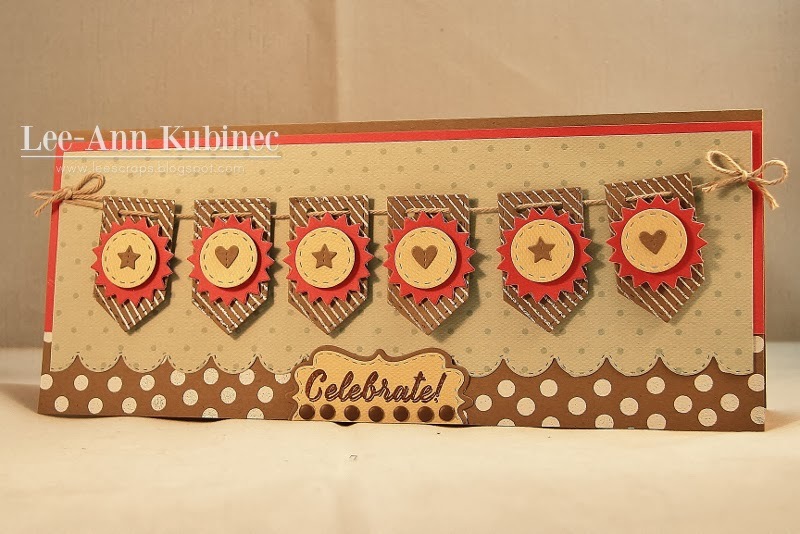 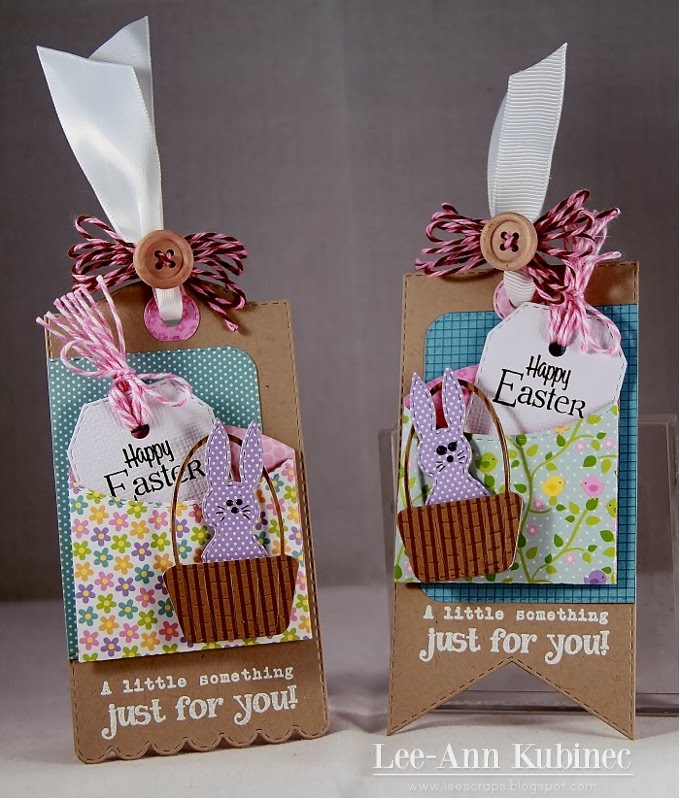 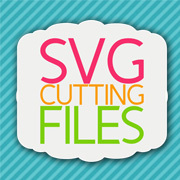 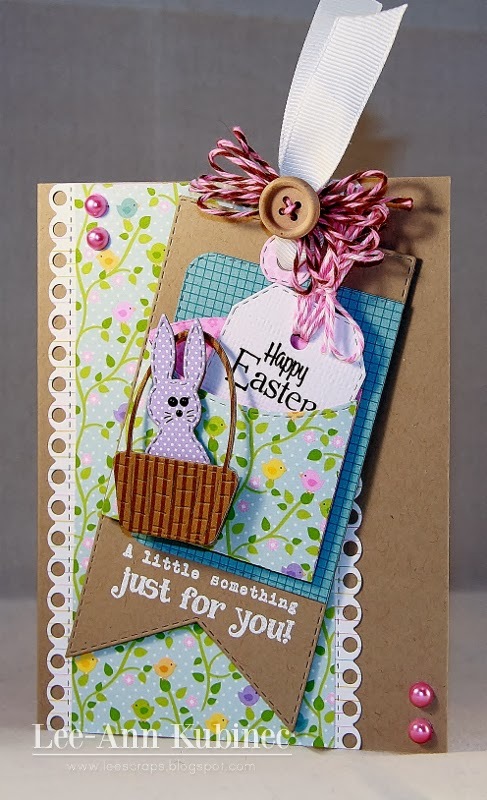 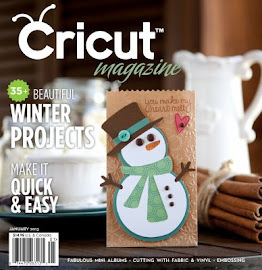 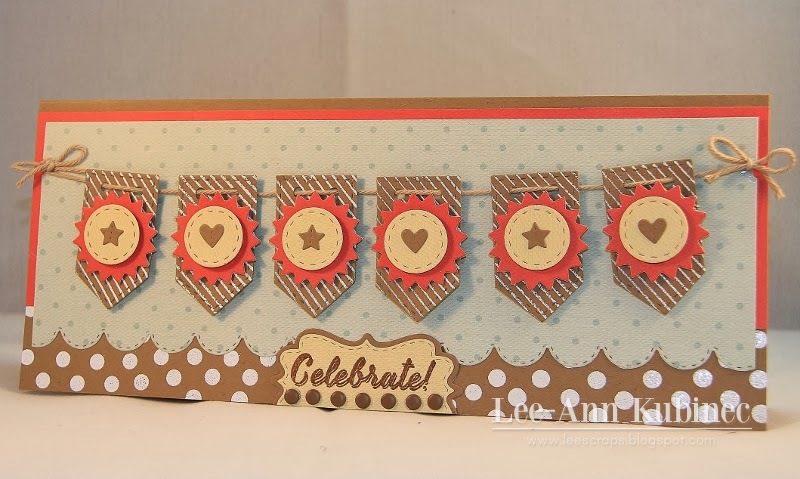 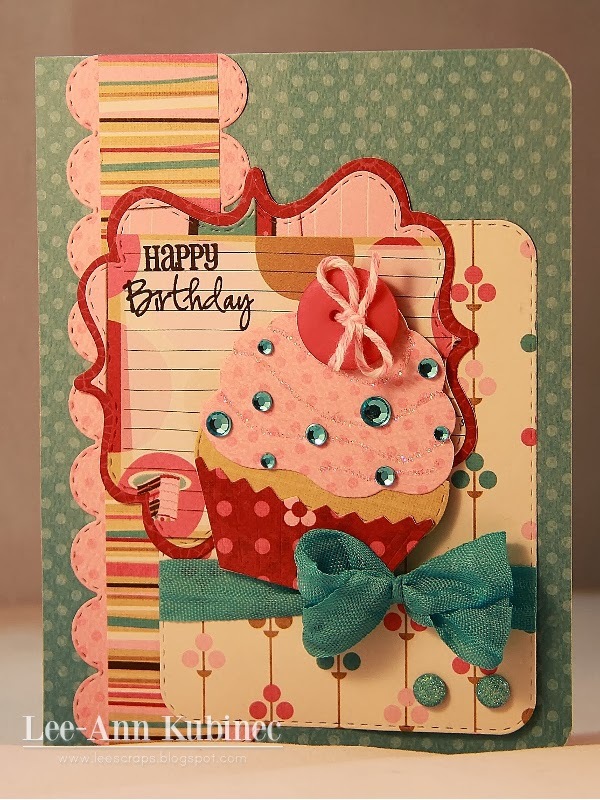 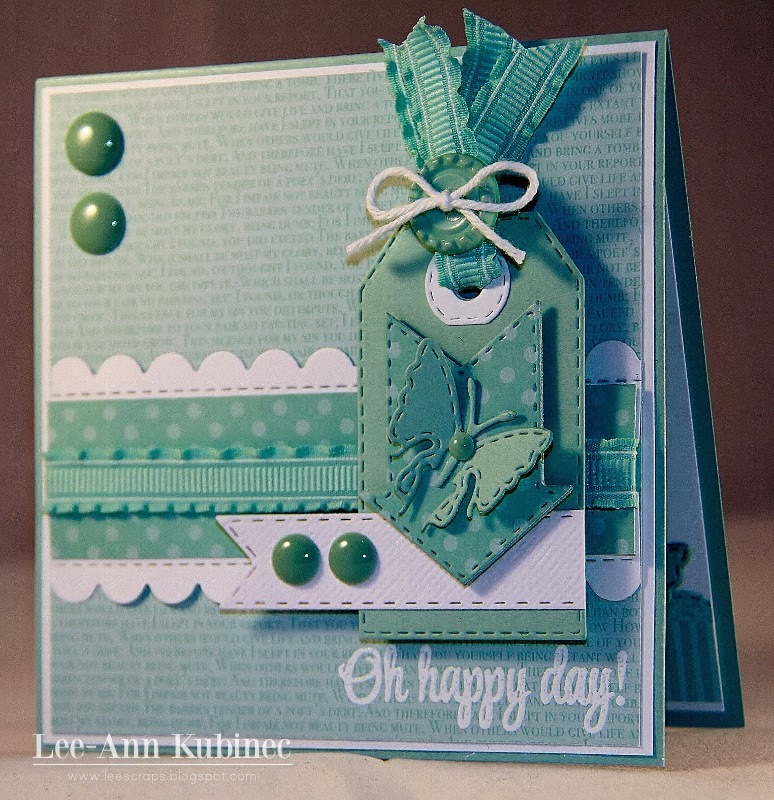 Today is the long awaited BLOG HOP for My Creative Time's latest release...it is just FABULOUS!!!!!!! 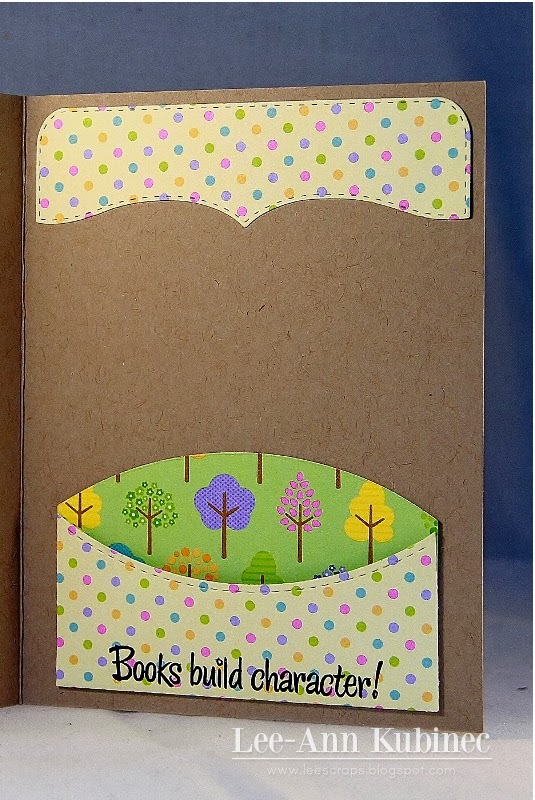 ALSO, DON'T FORGET our sale that is starting RIGHT NOW! 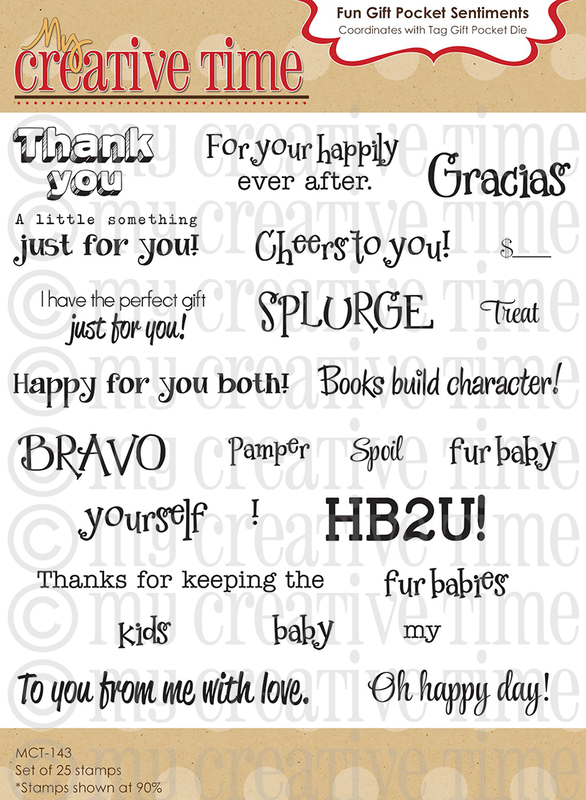 Use the code: FEB2014 to receive 20% off your entire purchase! 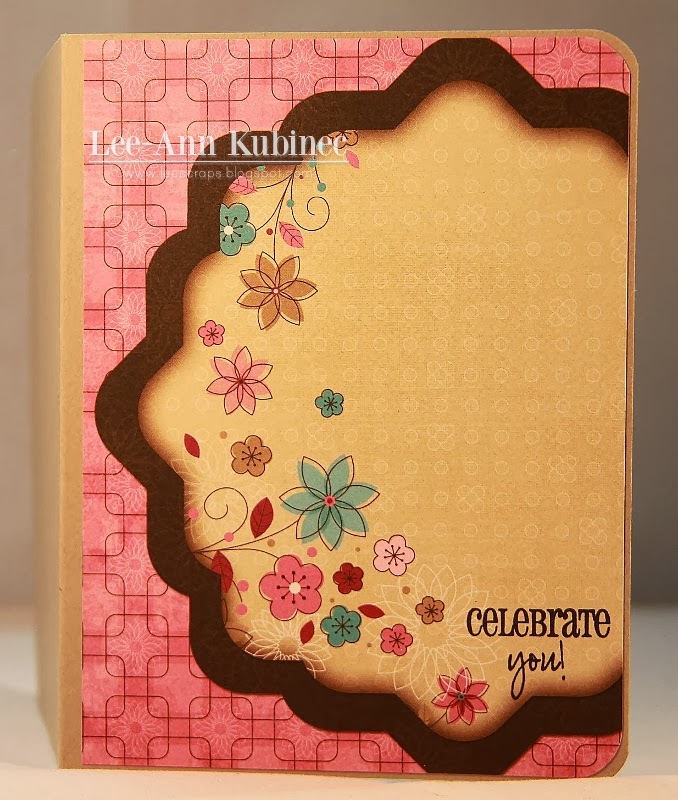 Sale ends onMarch 7th @ midnight PST! 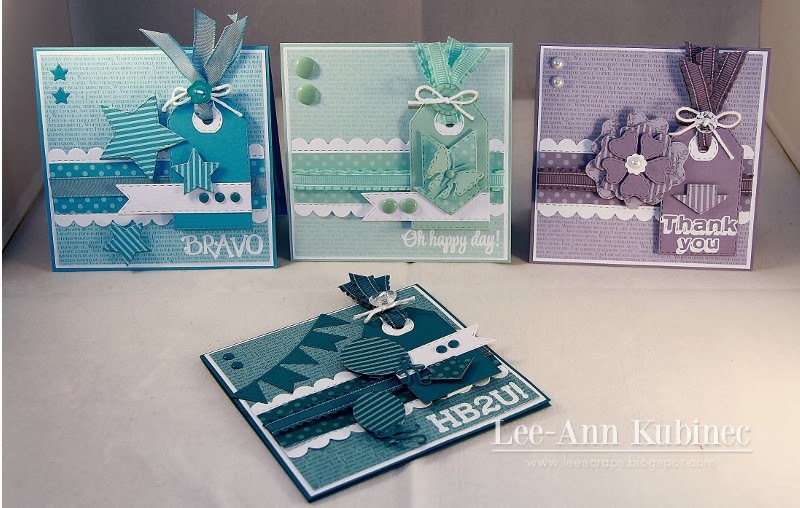 Day 3 of Sneaks peeks for MY CREATIVE TIME'S new release!! 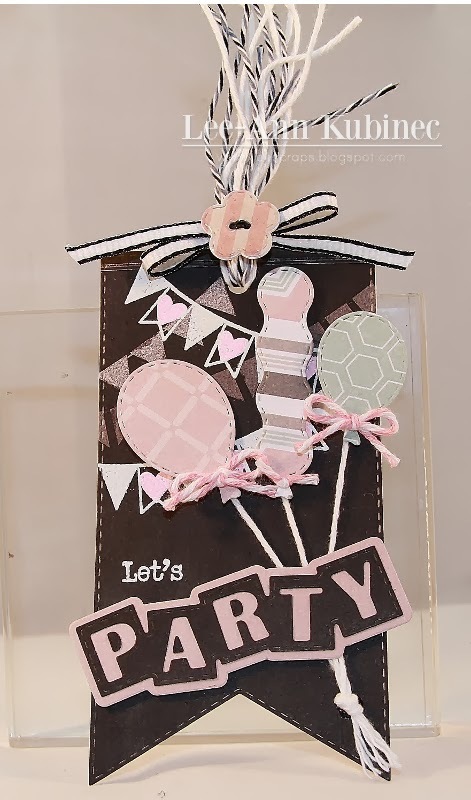 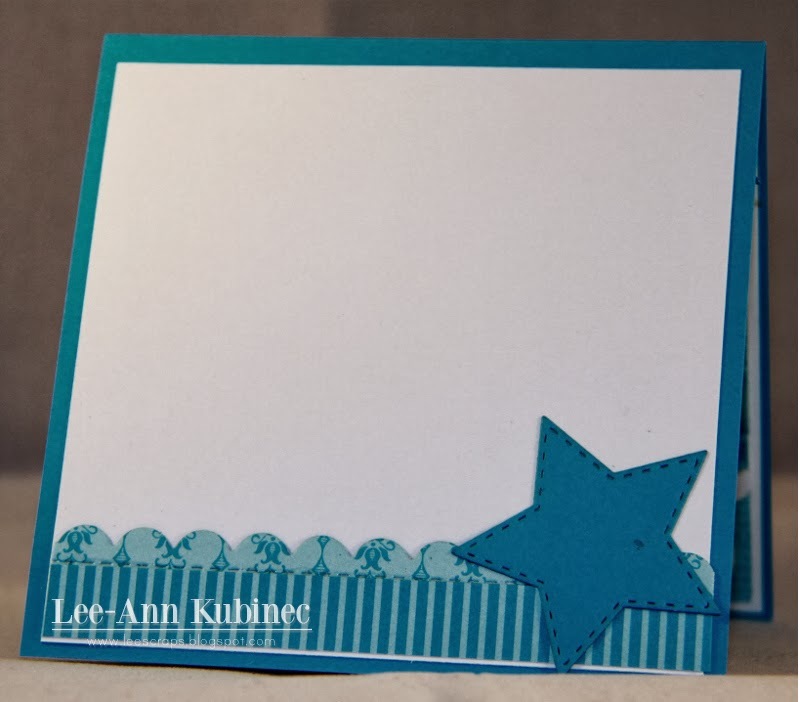 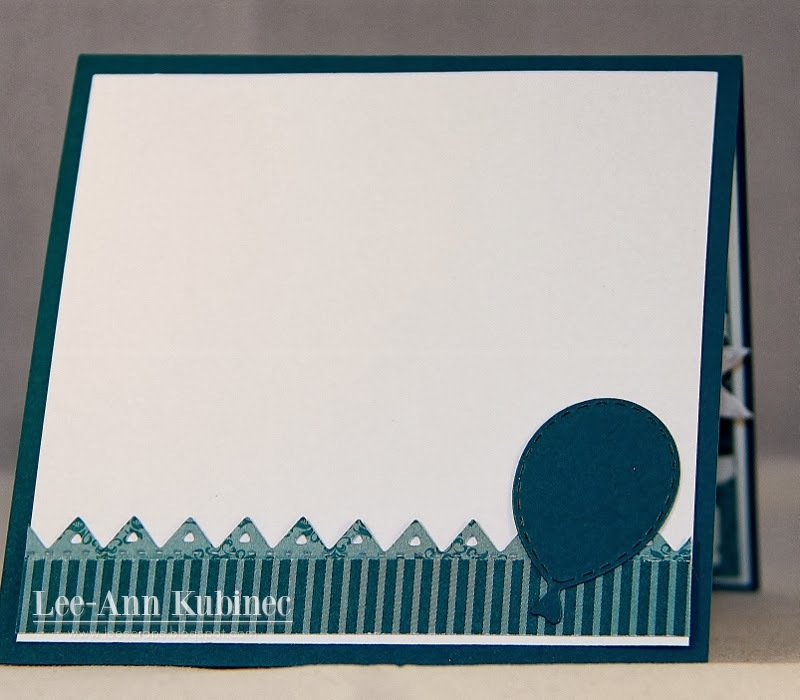 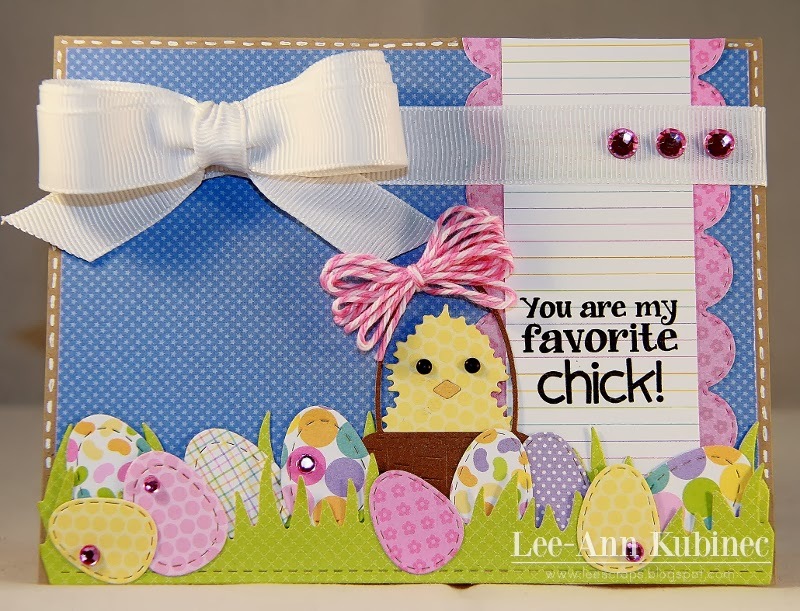 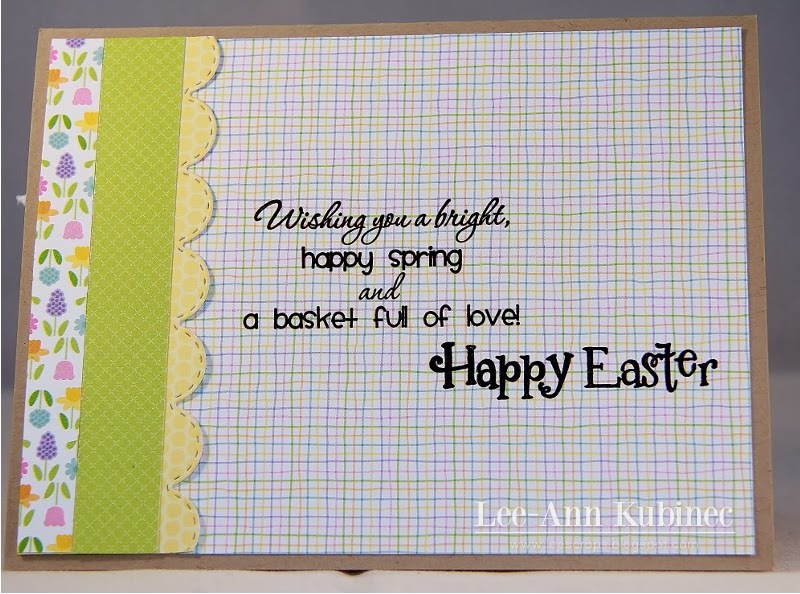 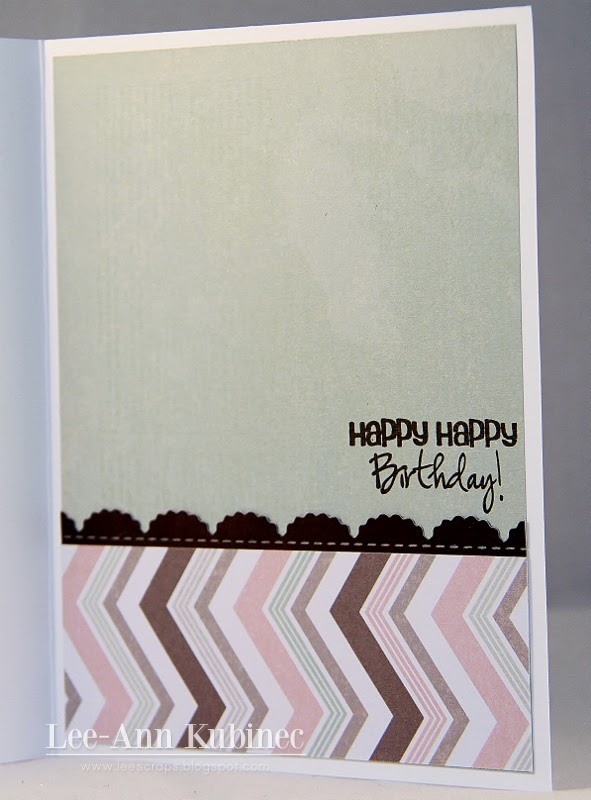 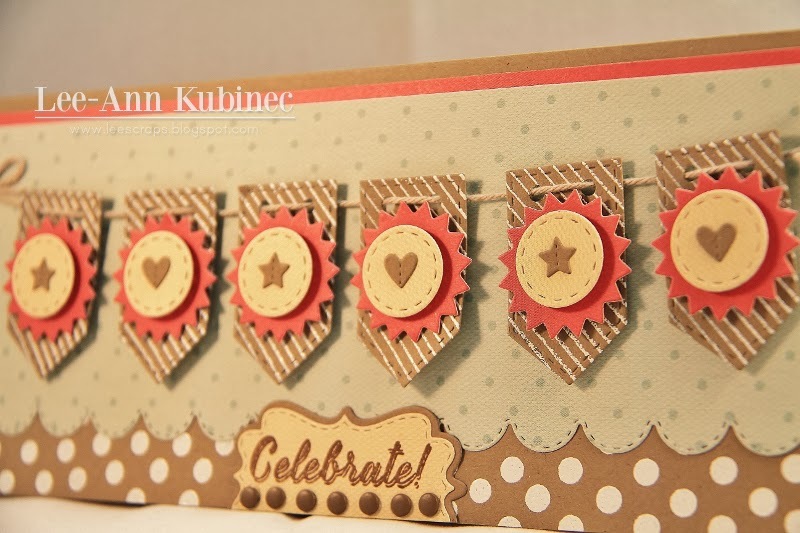 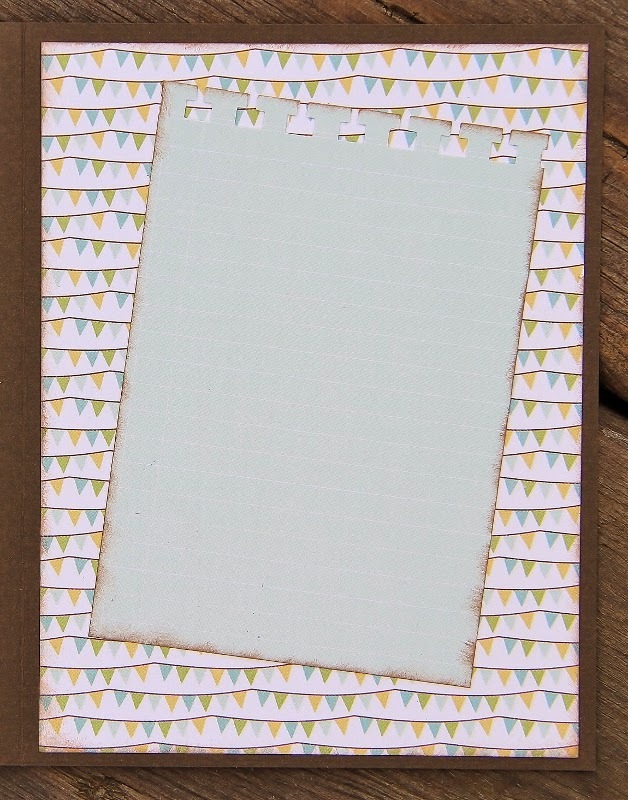 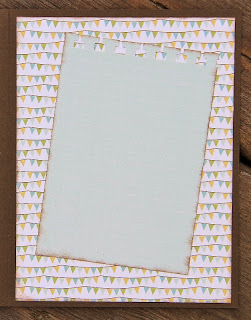 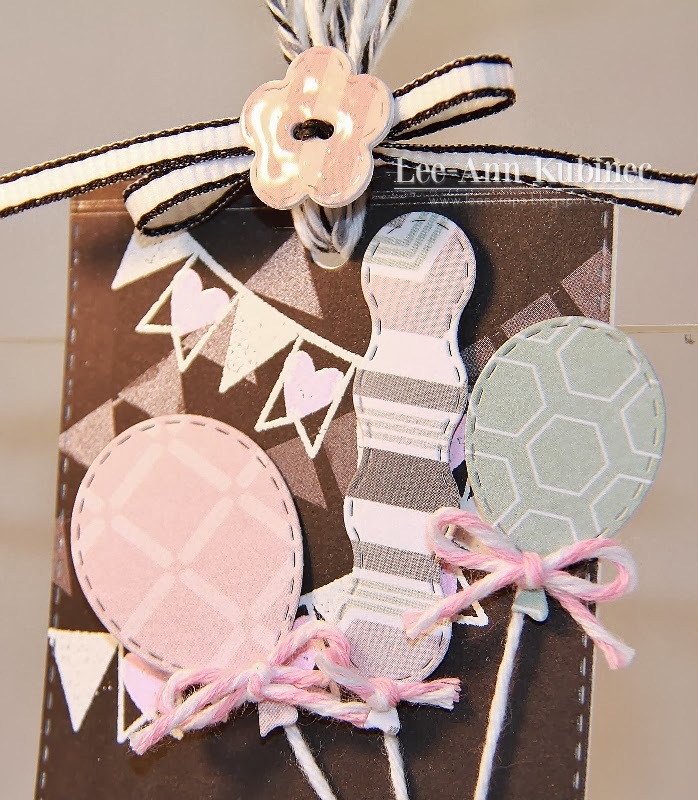 Day 2 of sneak peeks of the new MY CREATIVE TIME release!!! 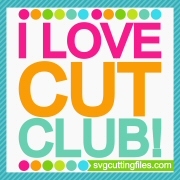 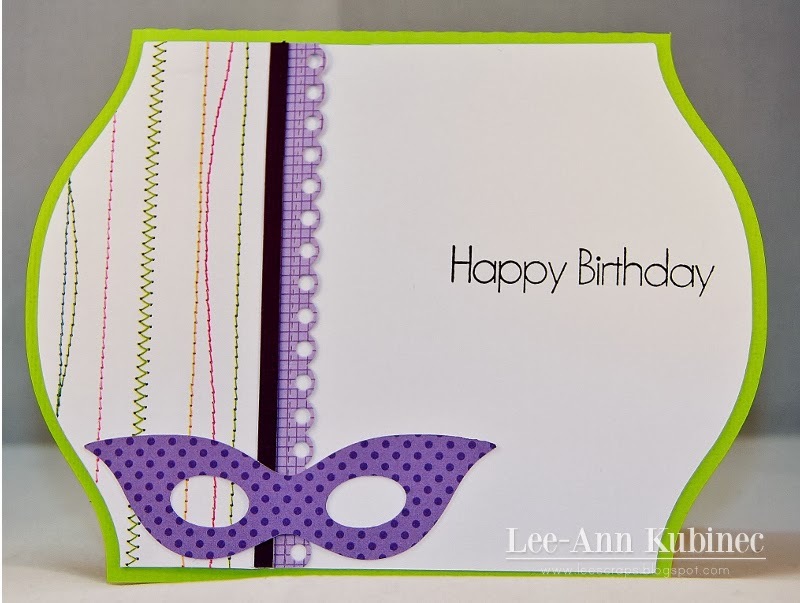 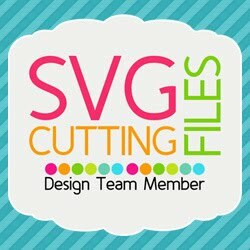 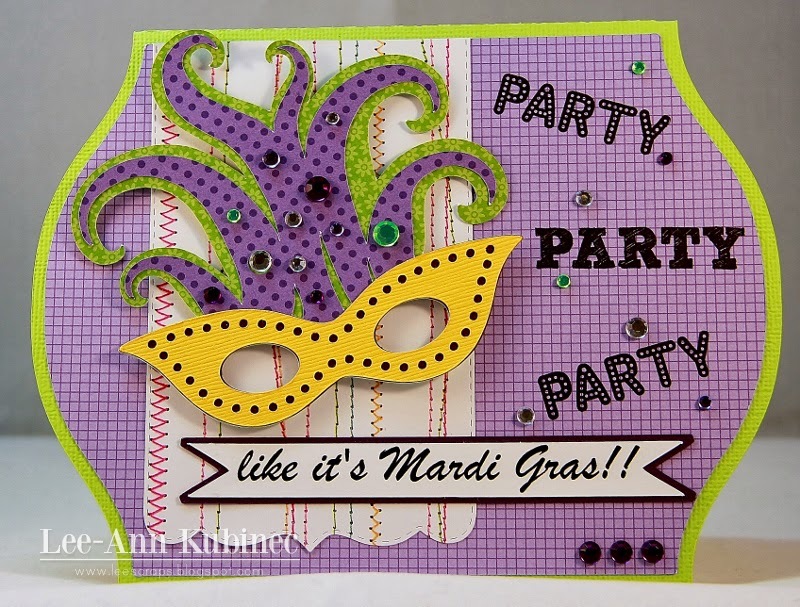 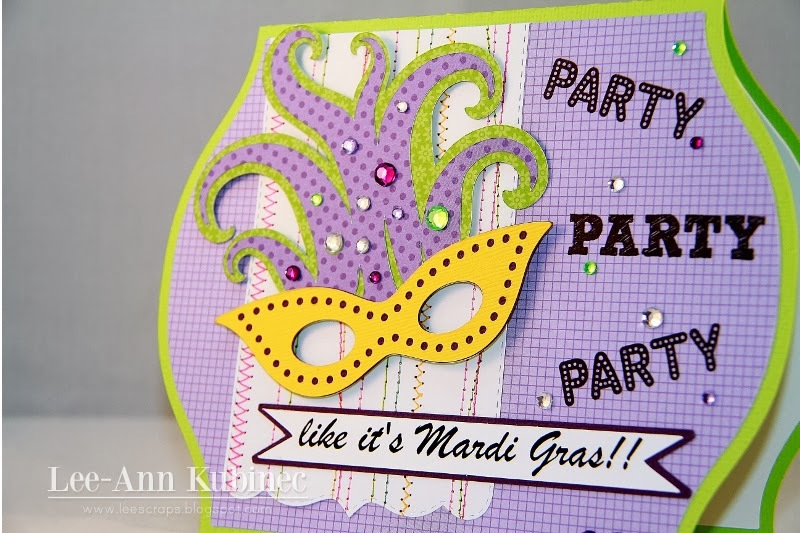 Svg cutting files-Arched2chunky card base cut at 6.875x10.625"
Mardi Gras mask designed by Jennifer Wambach #24524 cut at 4.005x3.825"
Day 1-Sneak Peeks of the new release from MY CREATIVE TIME!!!! 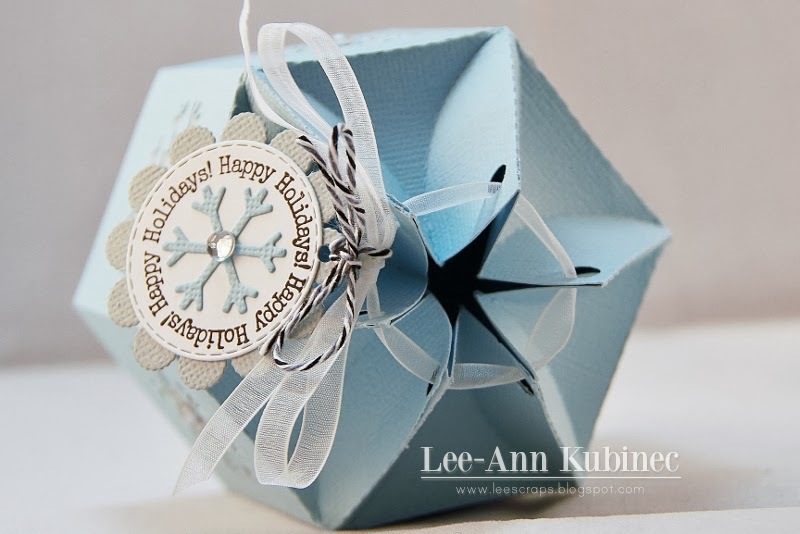 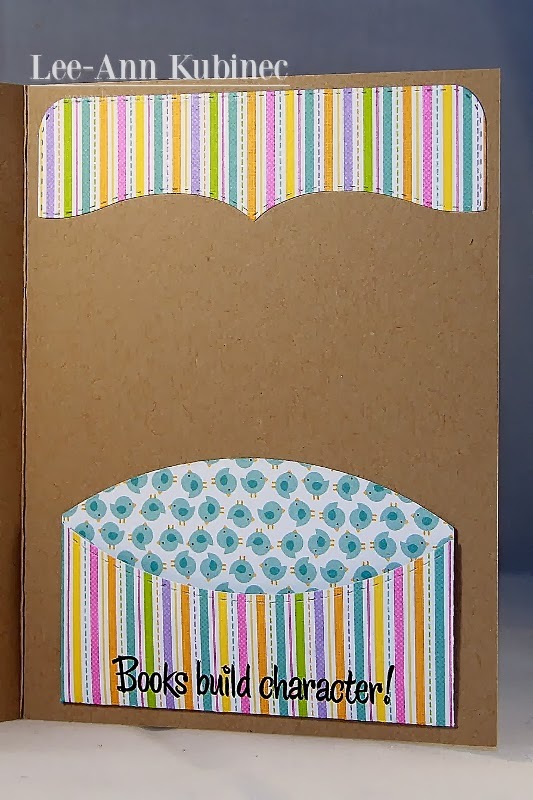 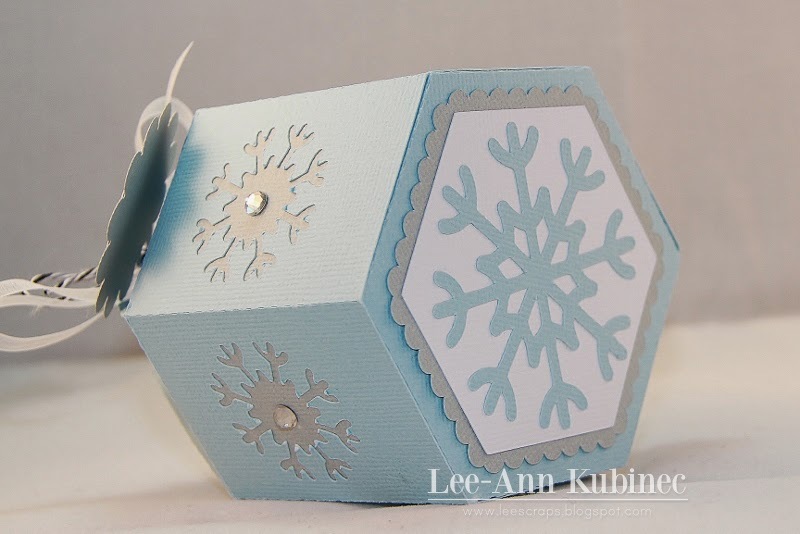 I chose to make the star topped box by Lori Whitlock. 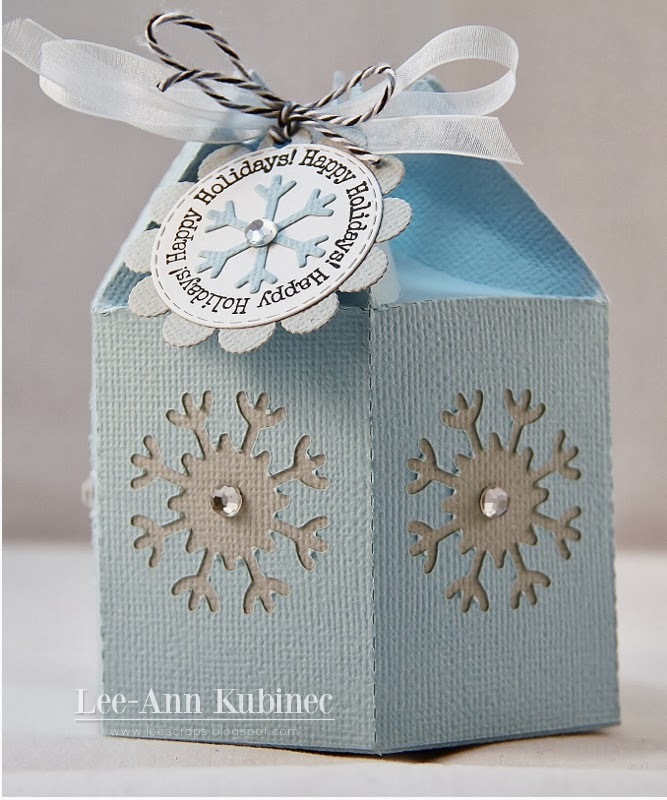 I altered it by adding holes to the top so I could draw it in like a purse, I also added snowflakes to each side by cutting them out of the box with the Cameo...love it. 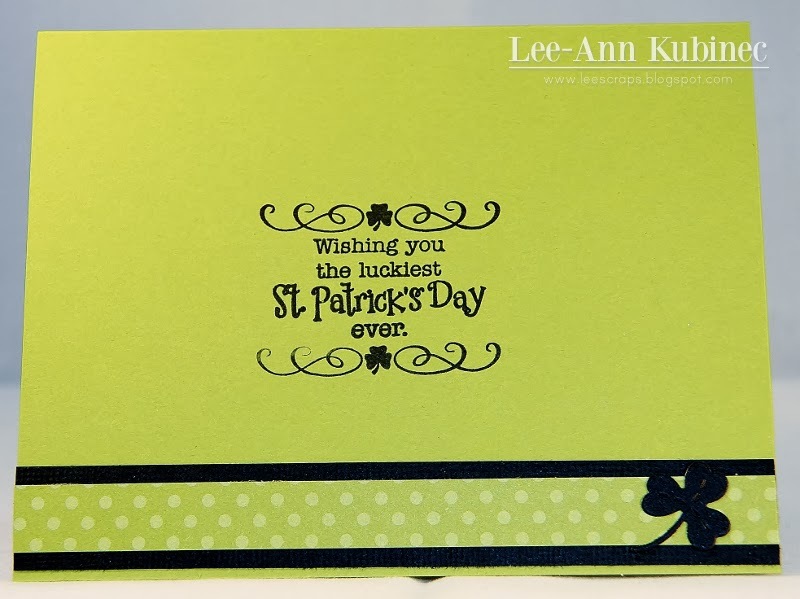 Now I know we should be looking toward spring...but here in Northern Ontario...it'll be winter until April :) Thanks for stopping by...Lee-Ann :) Click HERE to check out the other DT projects...and pan down to the recipe to see the cuts and sizes that I used. 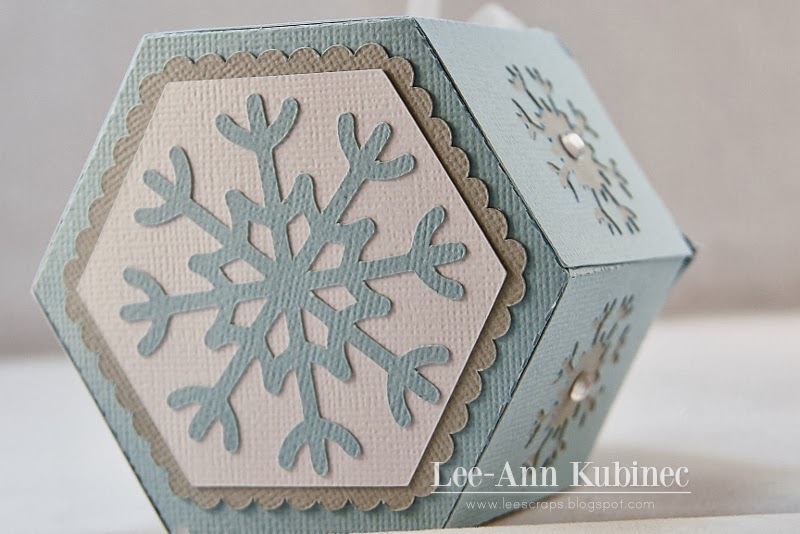 Star top box by Lori Whitlock #10020 cut at 8.055x11.54"
Nested shapes(hexagon) by Sarah Hurley #41321 cut at 2.98x2.585(hexagon), scalloped hexagon cut at 2.89x3.215"
Snowflakes-Miss Kate's Cuttables- cut at 2.29x2.29" and 1.335x1.335"
The challenge this week at DCD is to make a project including your fav pet. 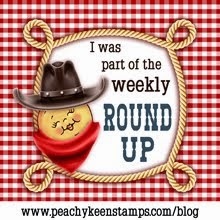 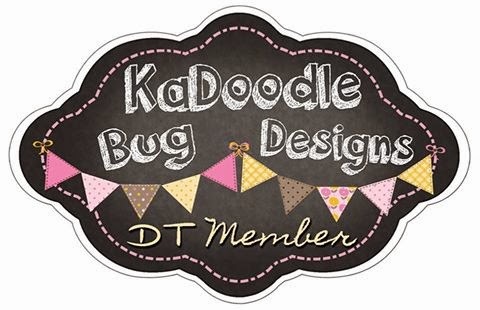 Click here and check out the other DT pets...and maybe play along. 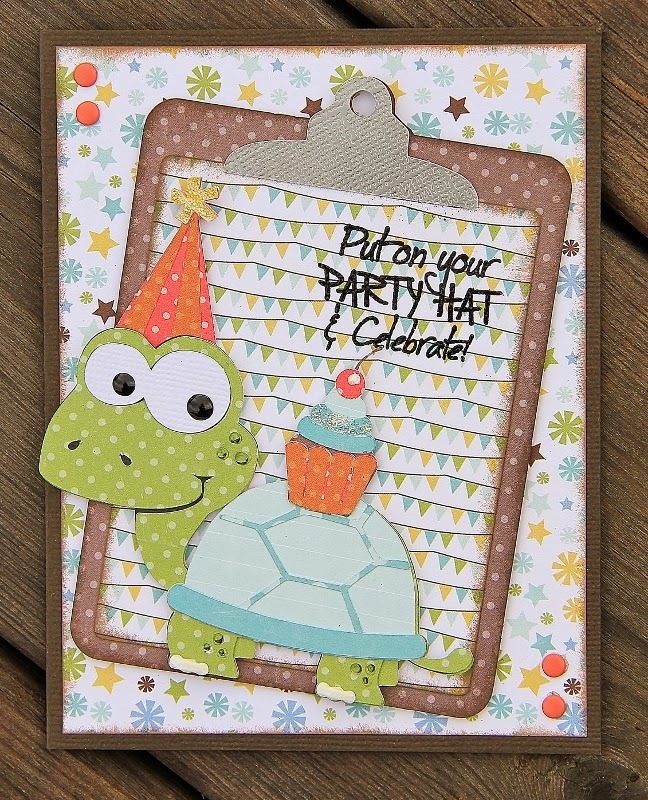 Love this super cute turtle...in a hat. I just had to use this...although no turtle of mine EVER wore a hat. 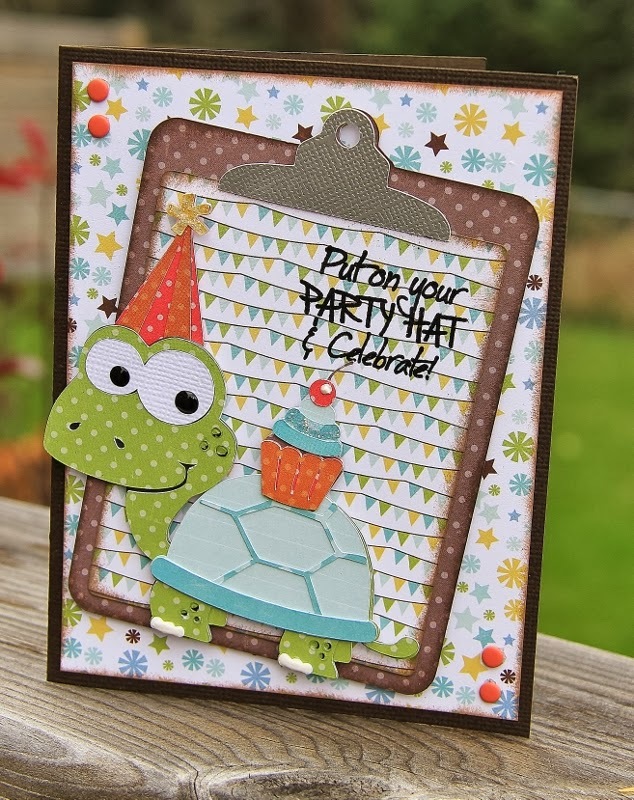 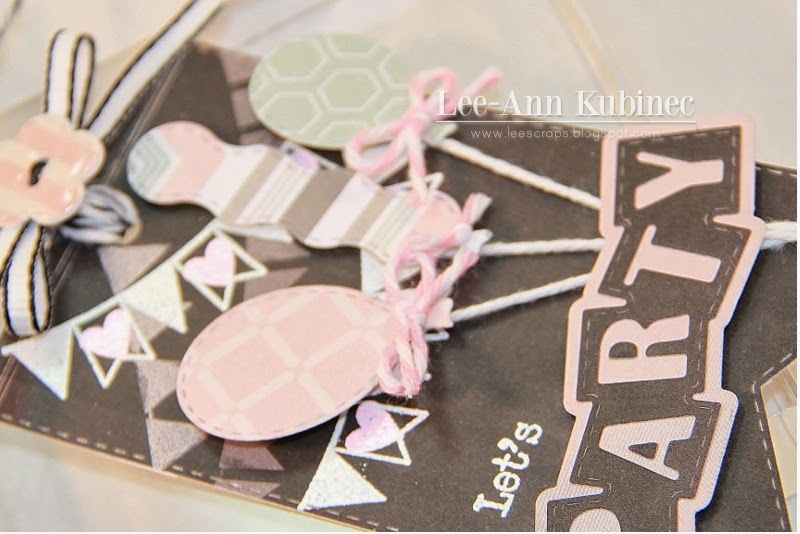 Pretty Paper and Ribbons-Birthday Turtle-3.515x3.595", clipboard- 3.285x4.765"